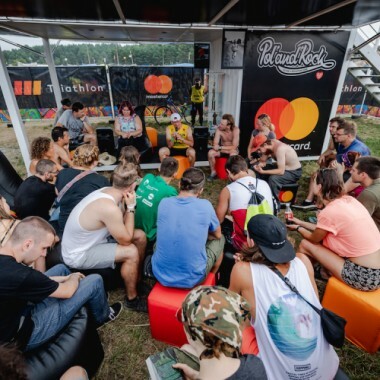 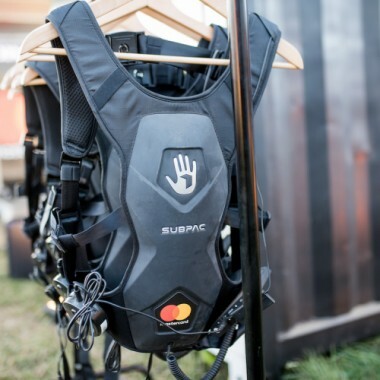 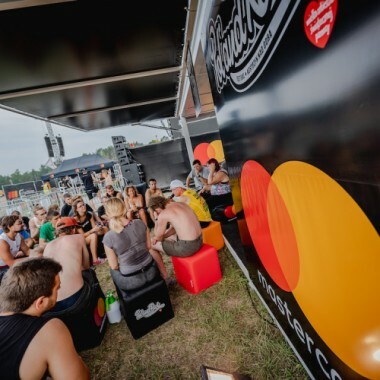 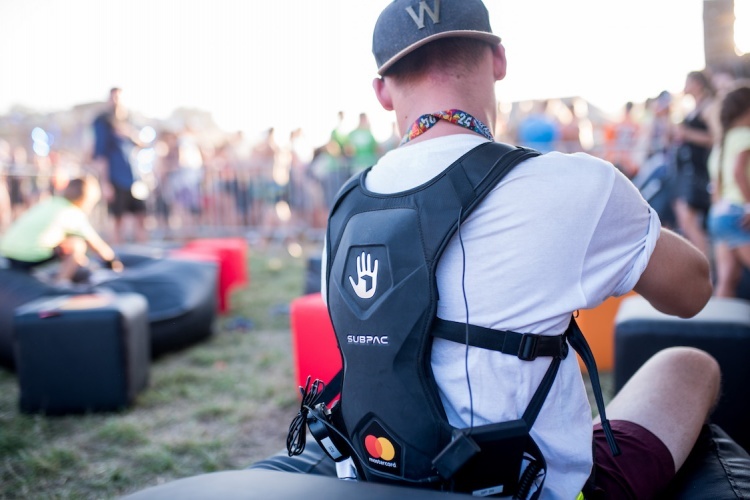 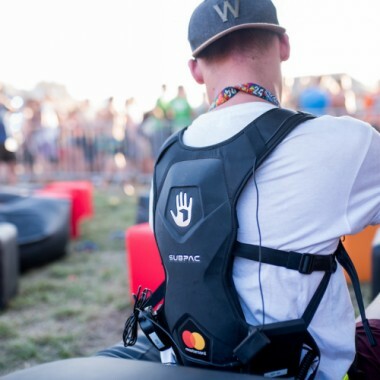 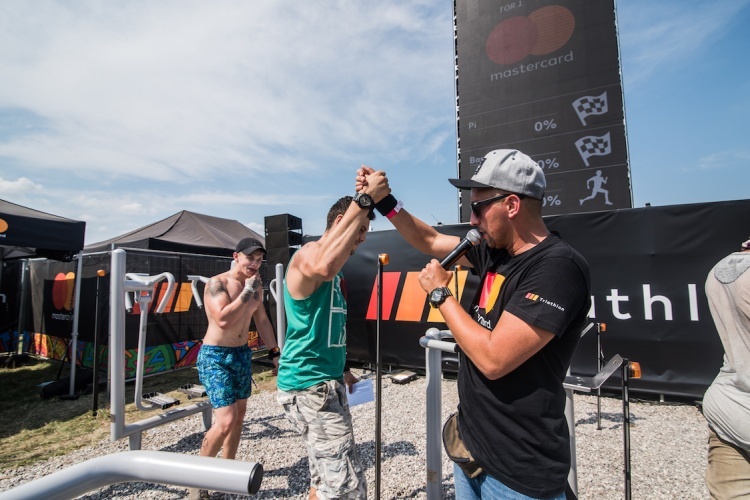 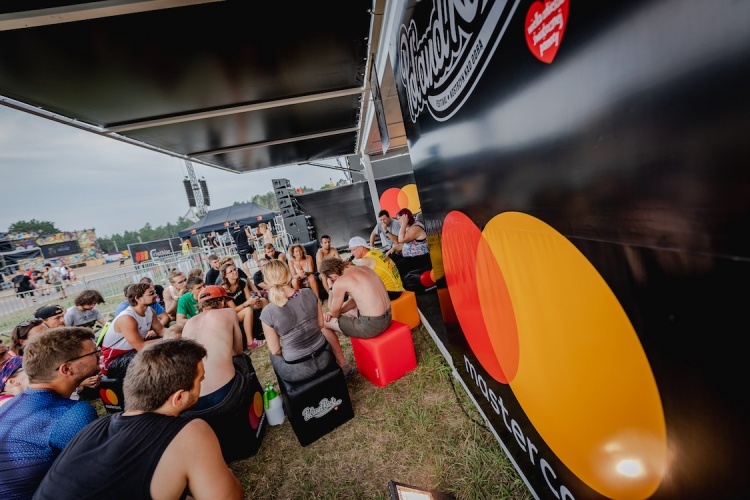 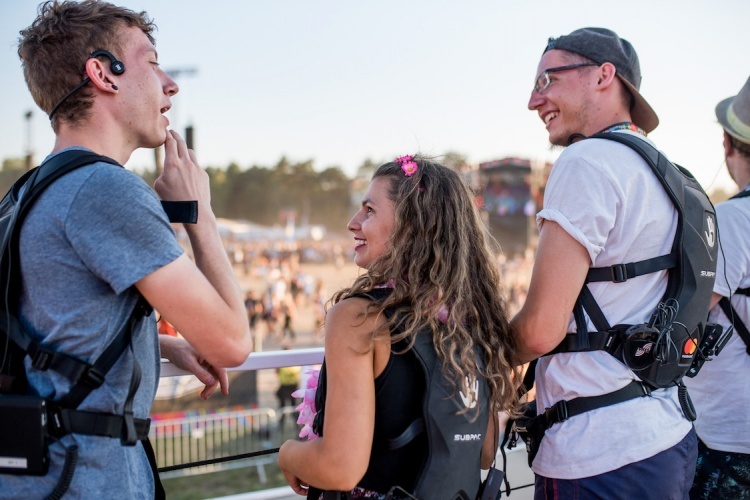 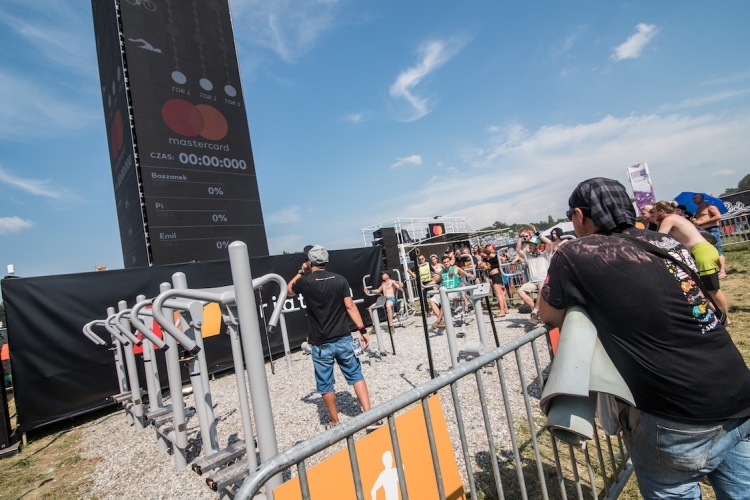 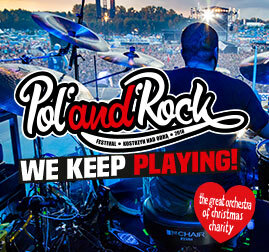 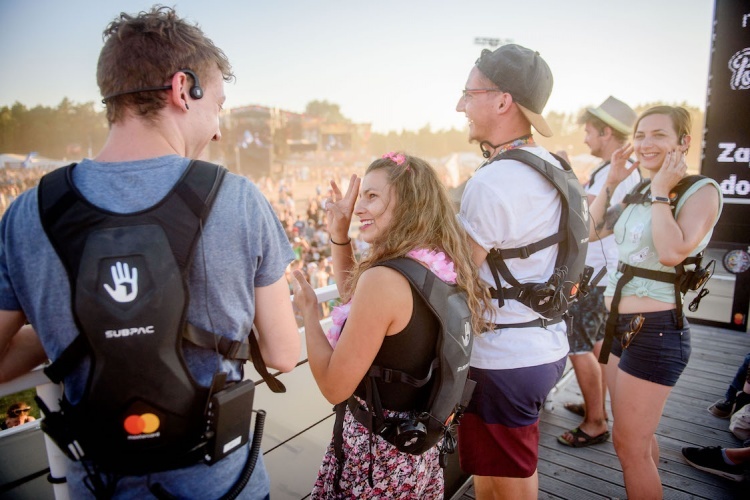 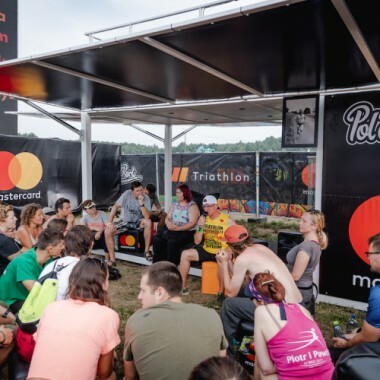 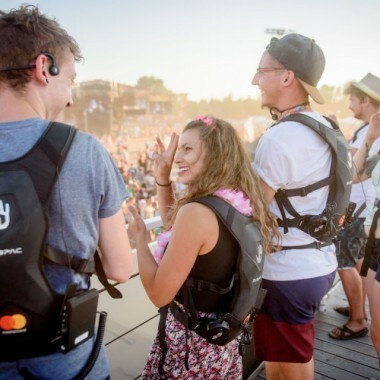 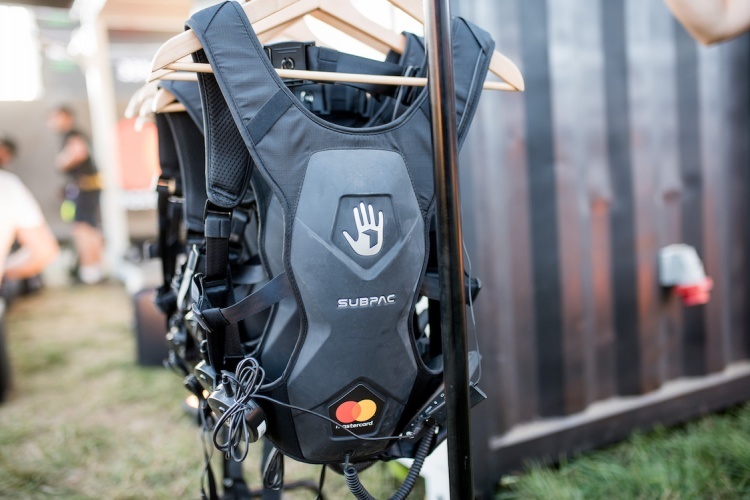 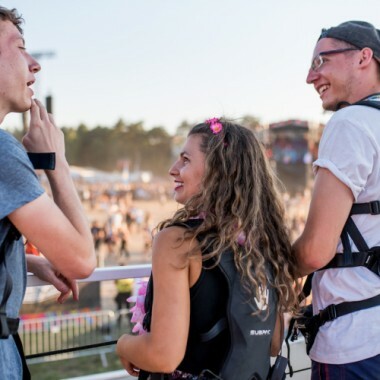 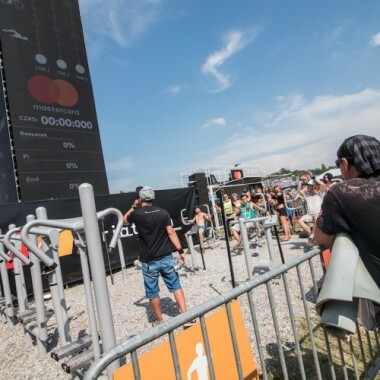 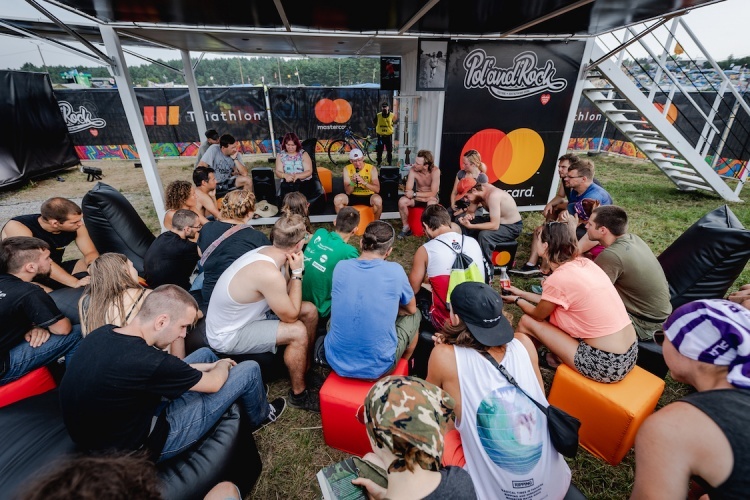 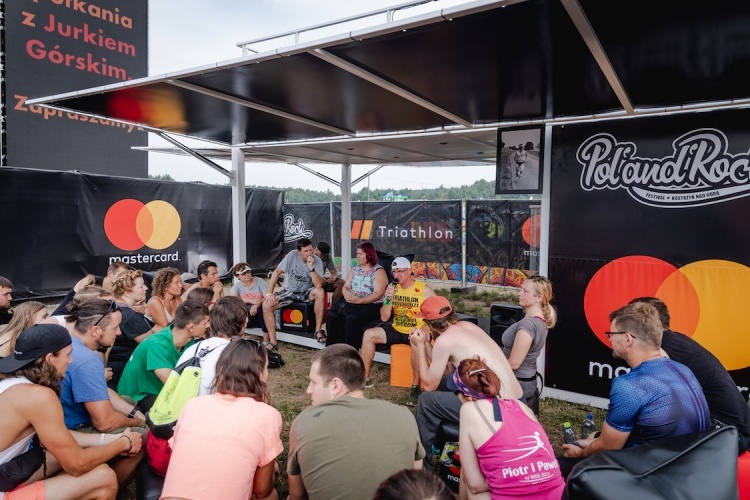 Mastercard supports the festival for the seventh time running. 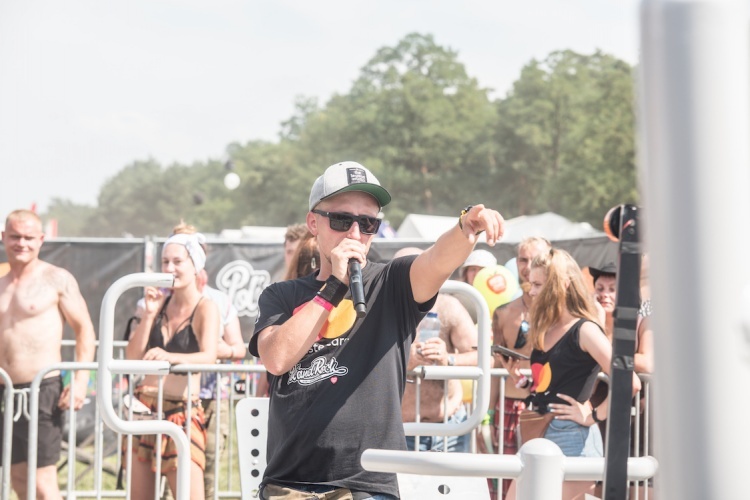 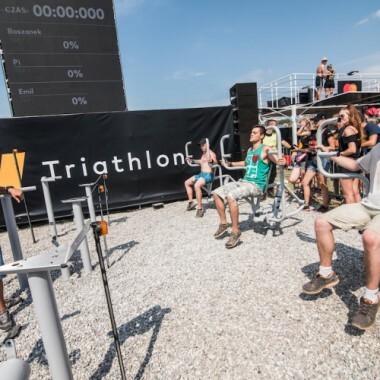 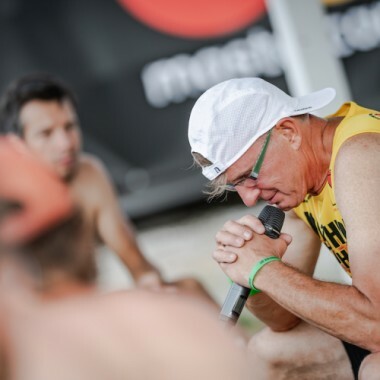 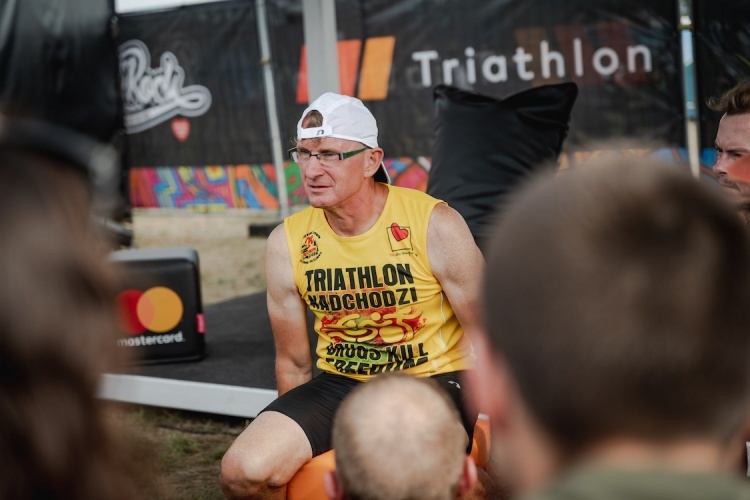 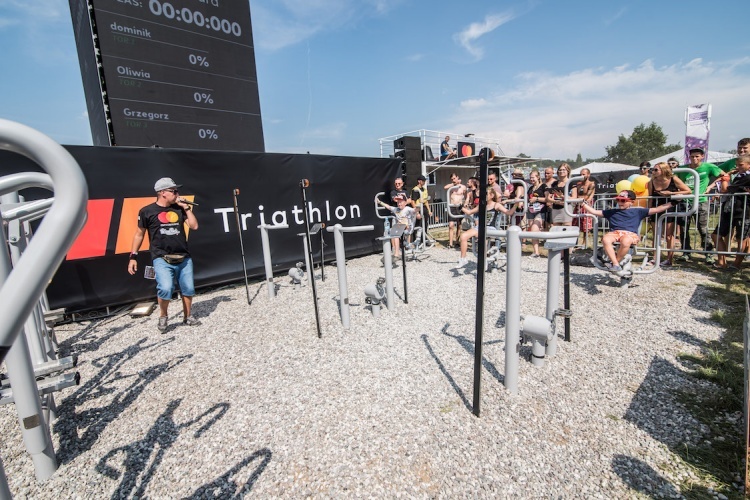 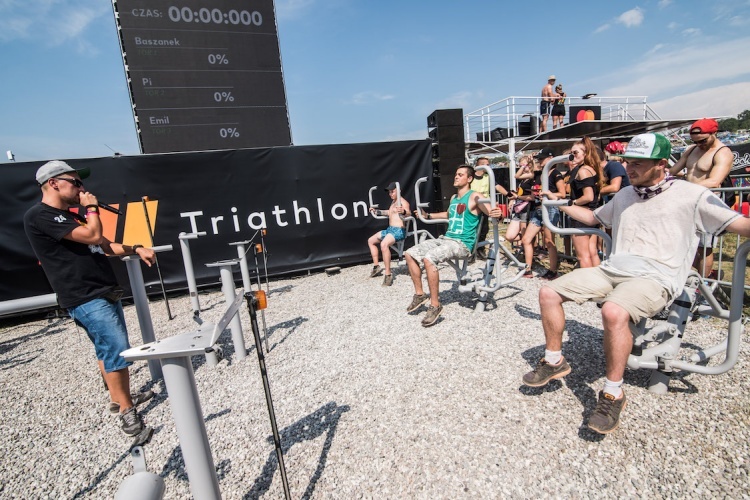 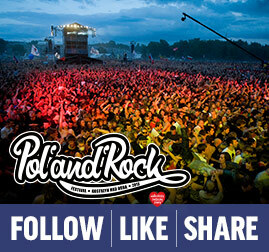 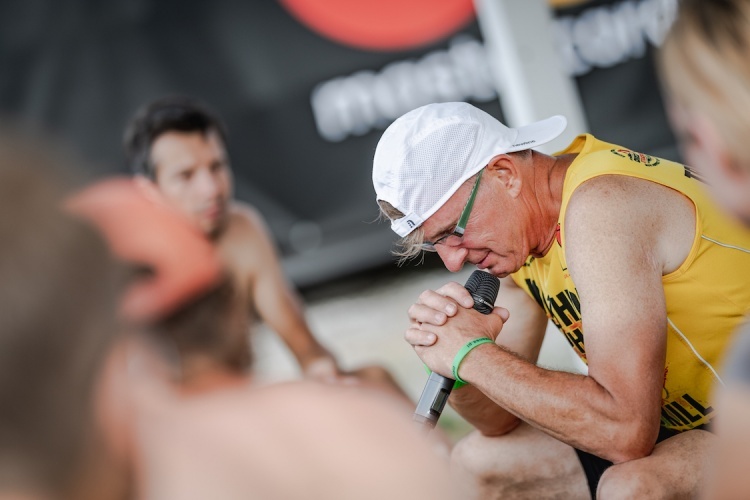 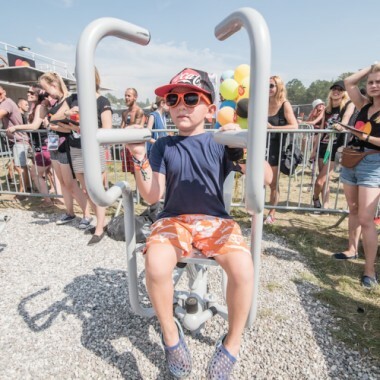 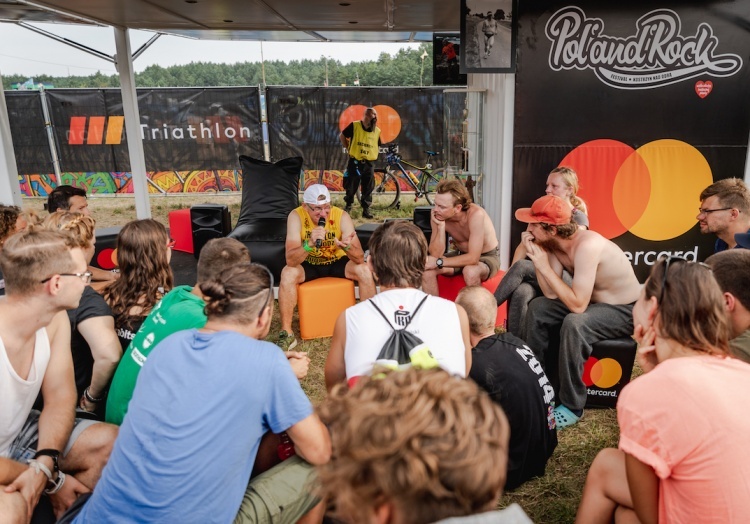 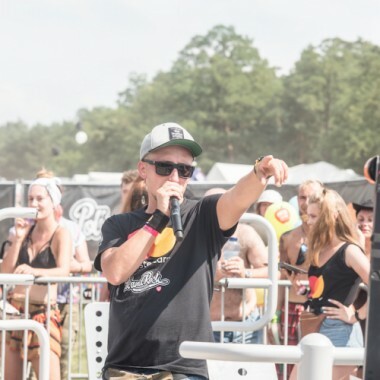 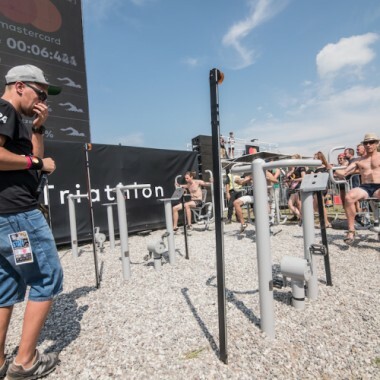 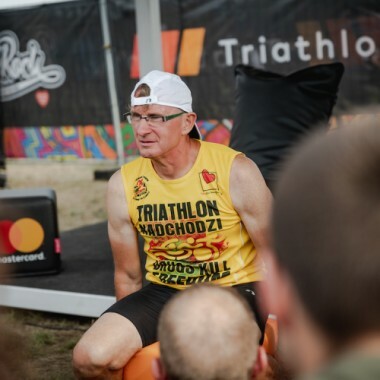 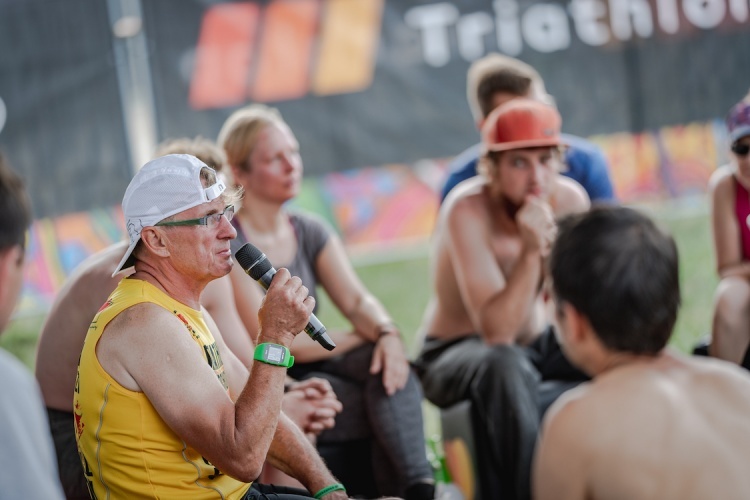 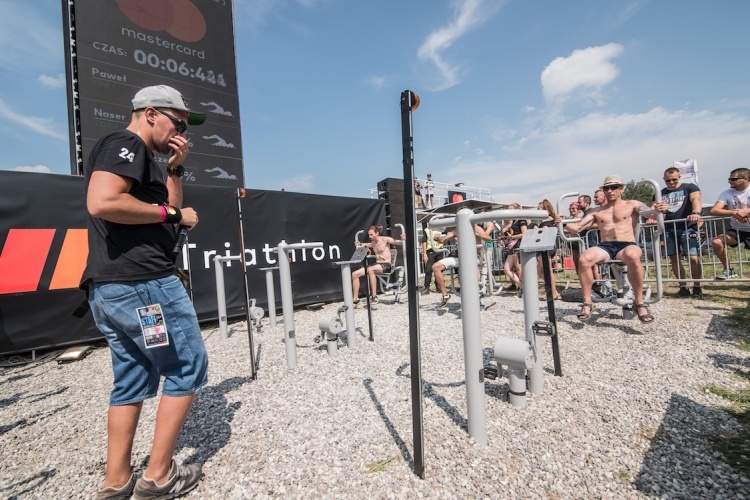 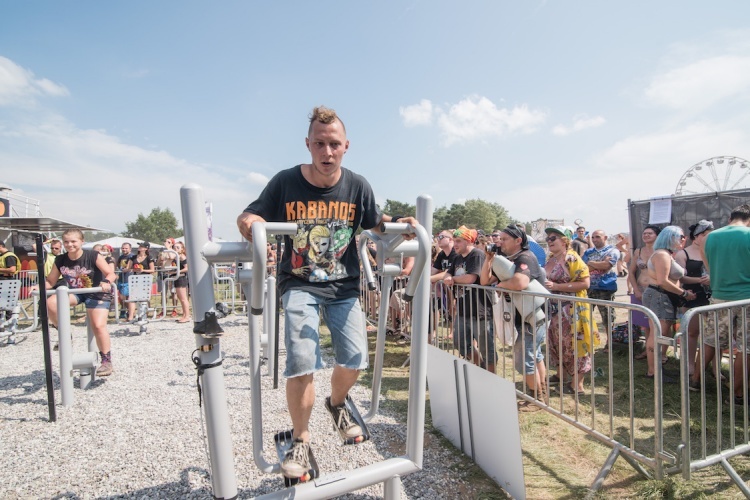 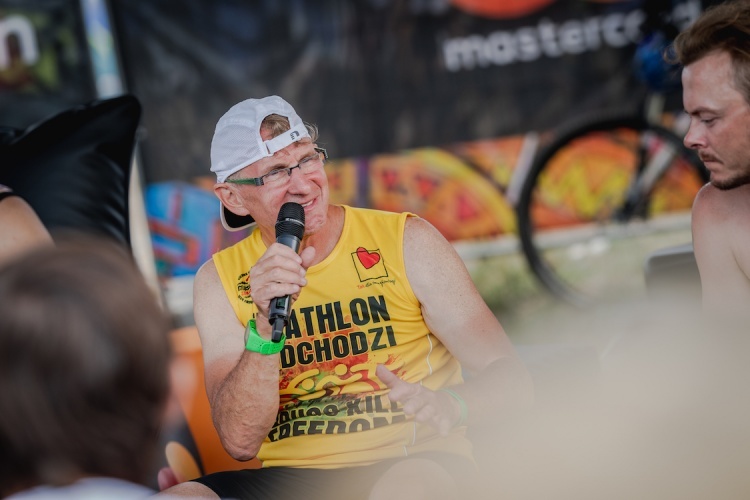 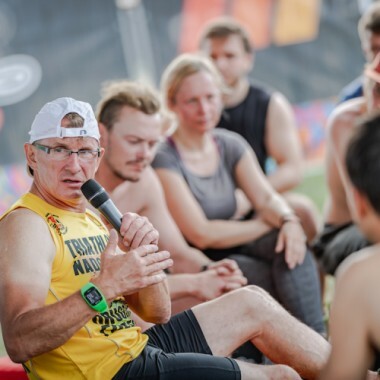 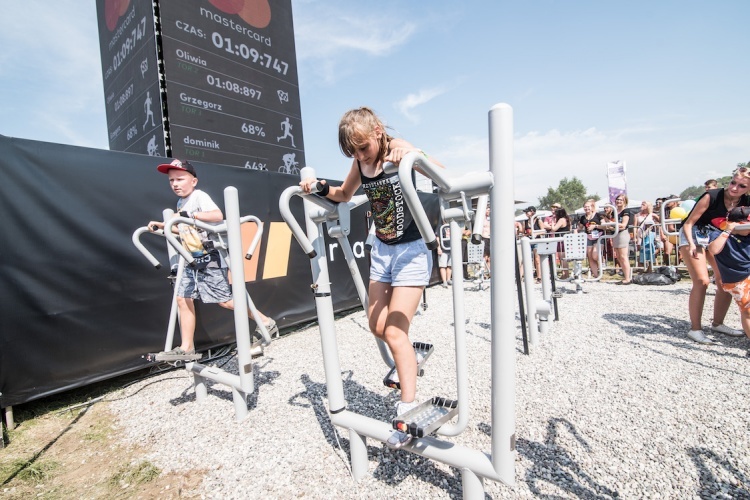 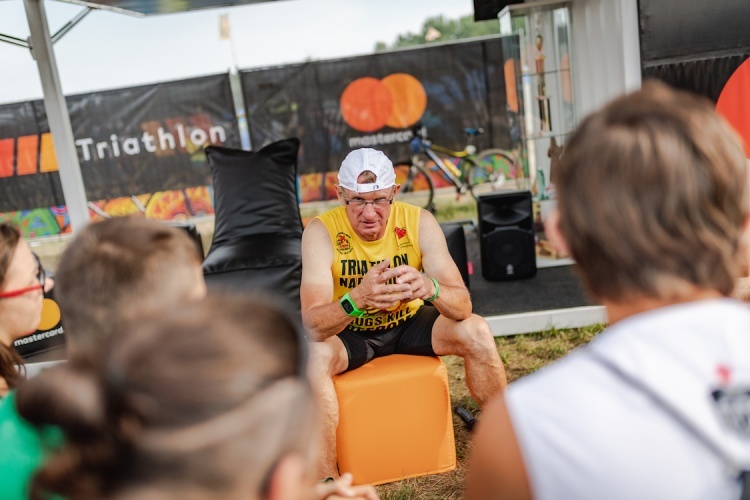 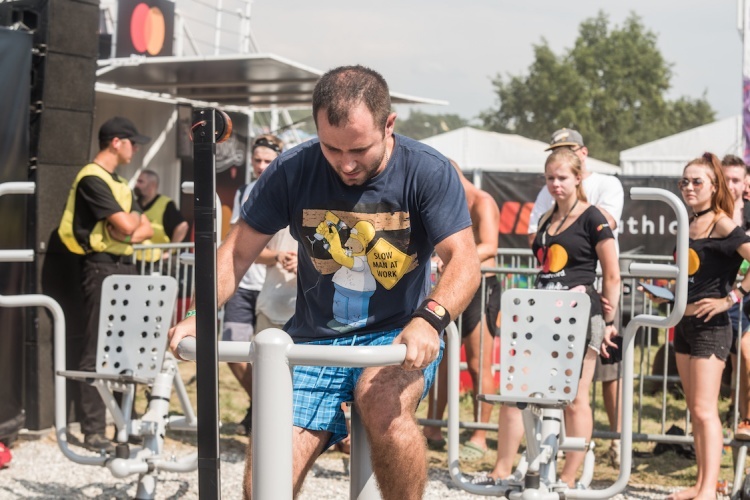 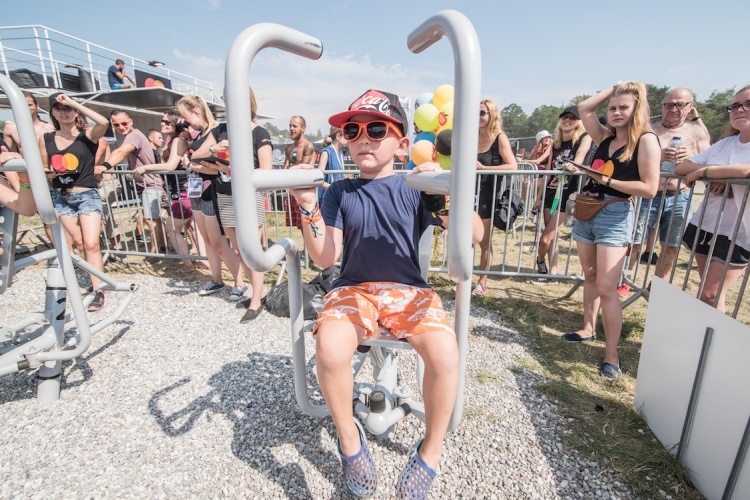 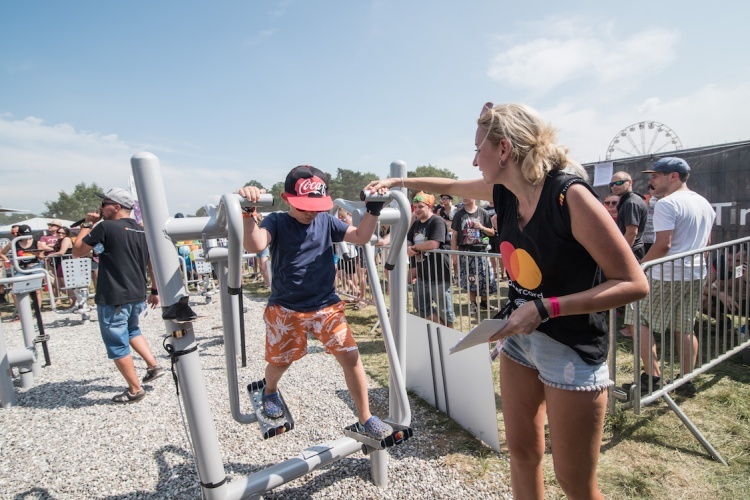 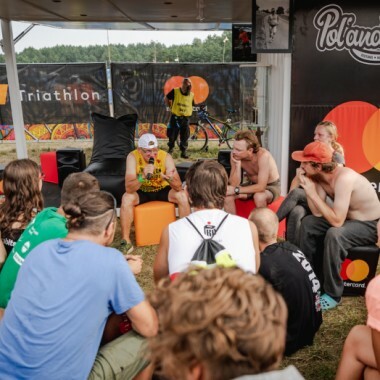 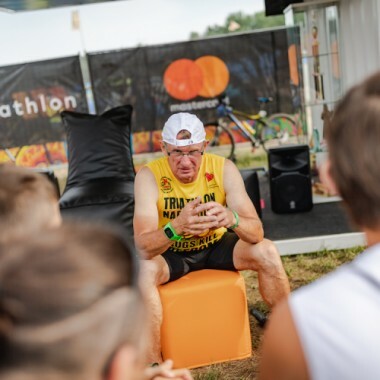 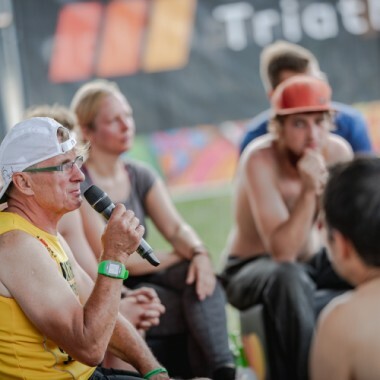 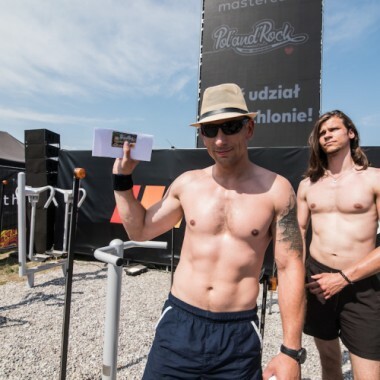 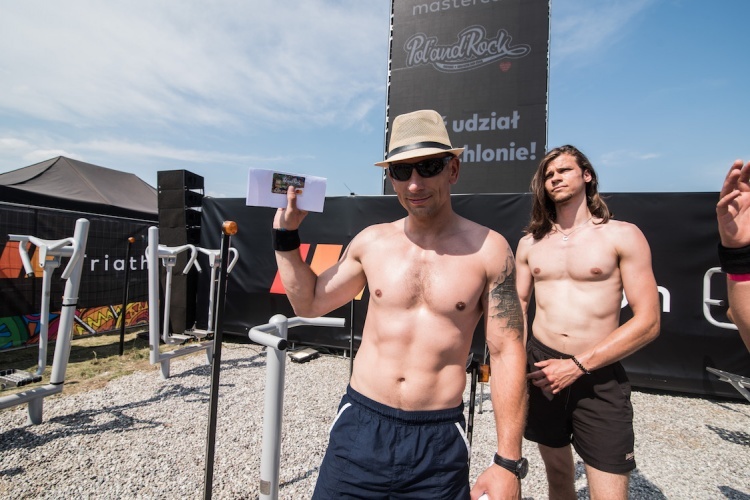 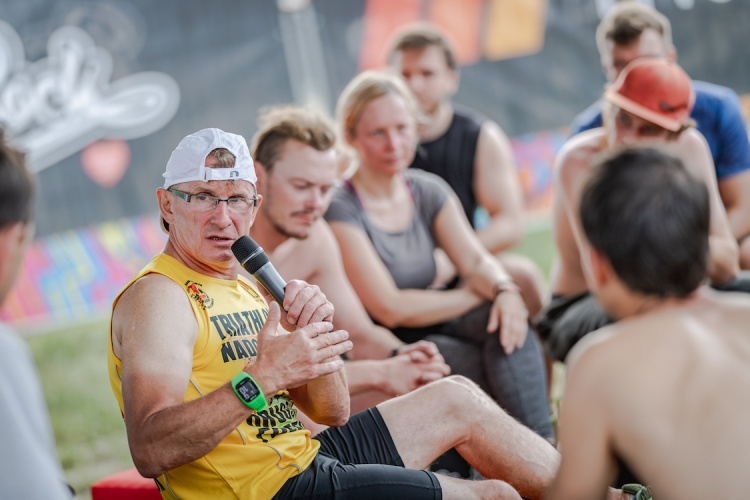 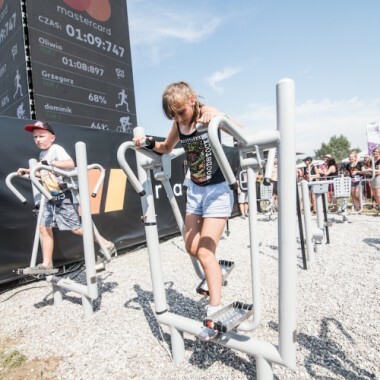 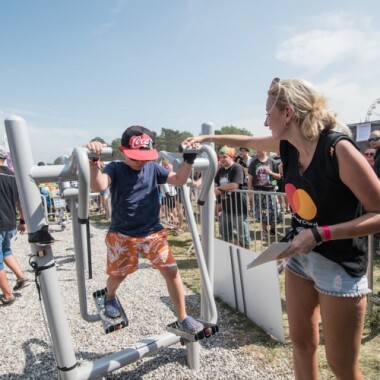 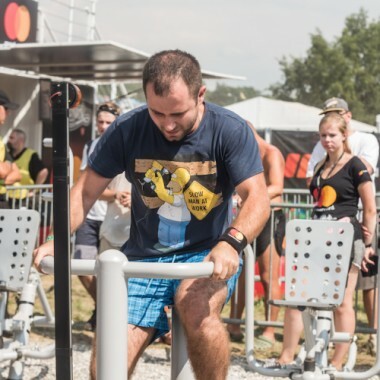 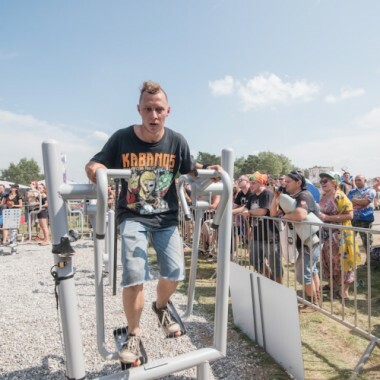 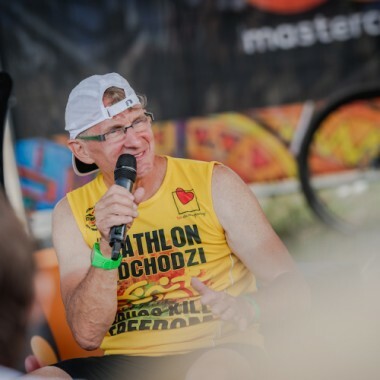 Festival-goers were able to meet the real Iron Man - Jerzy Górski has triumphed in Iron Man competition twice in 1990. 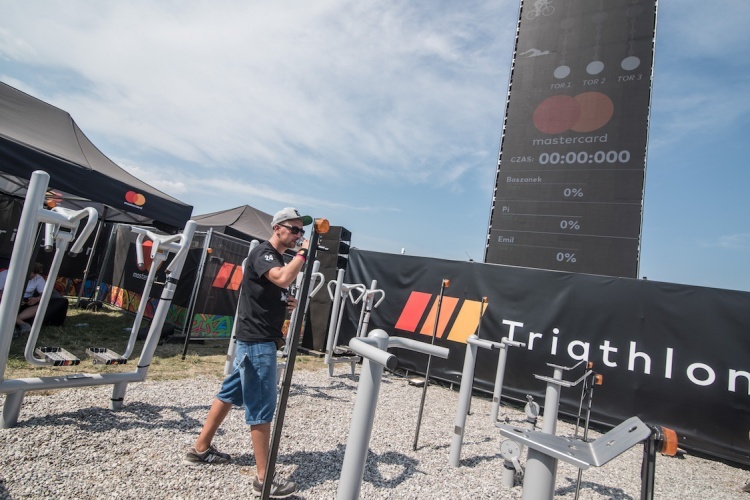 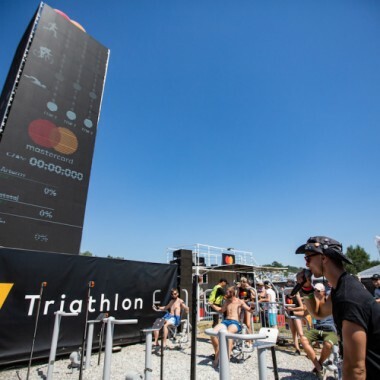 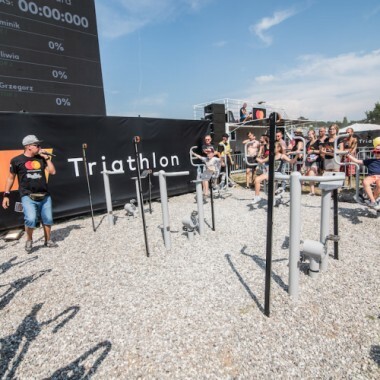 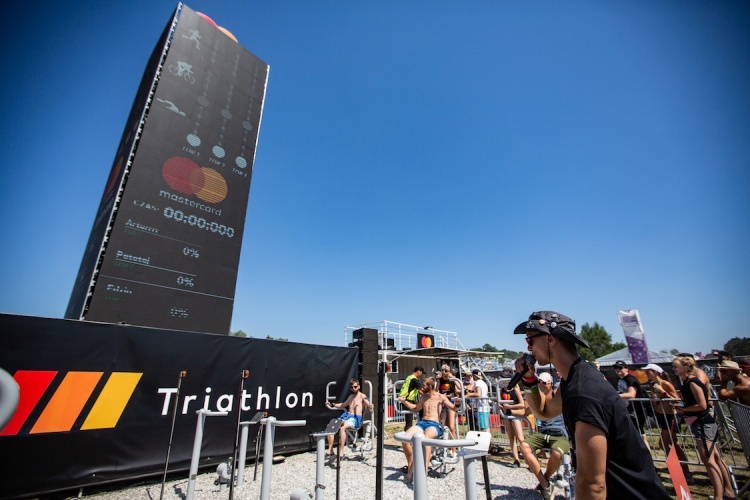 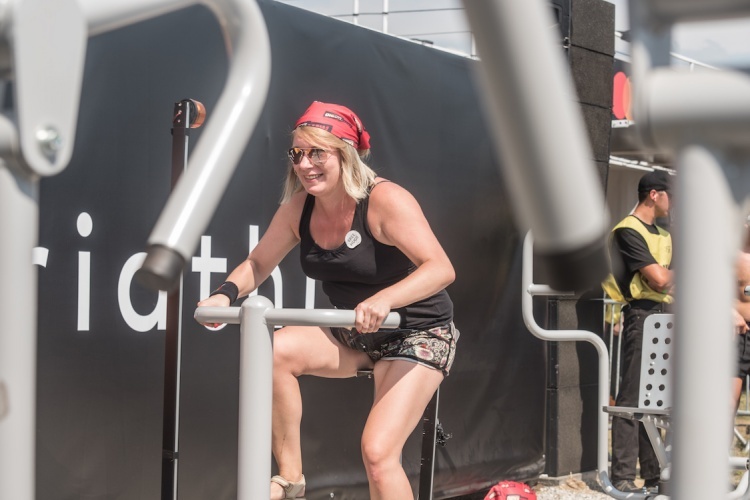 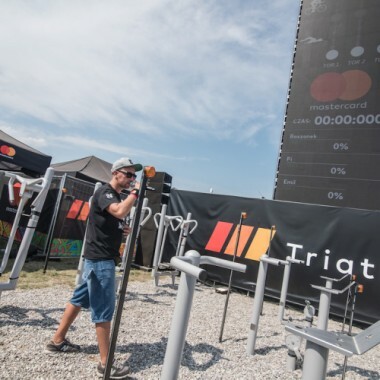 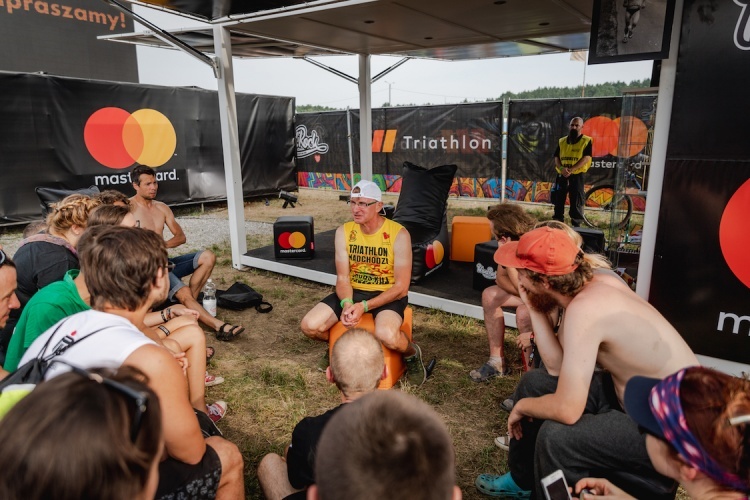 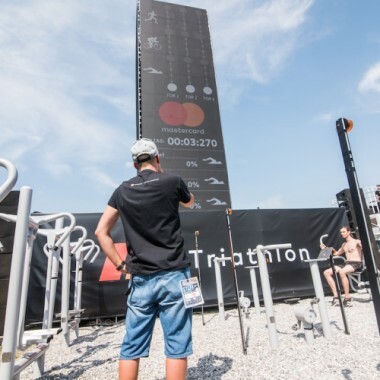 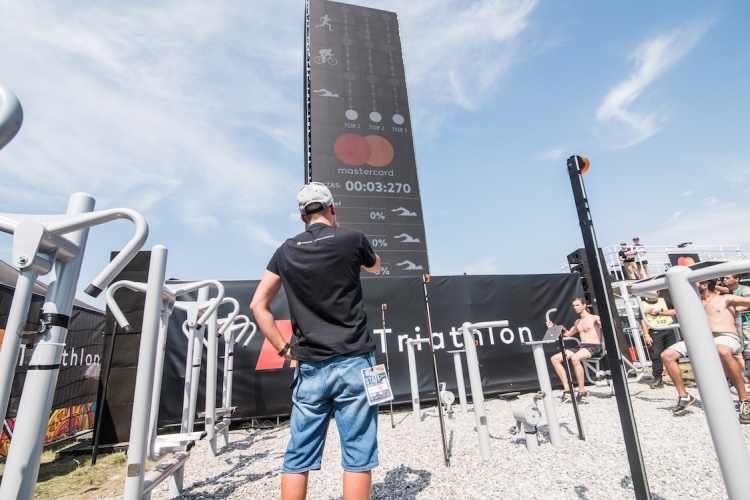 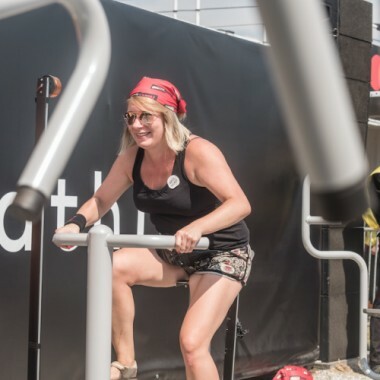 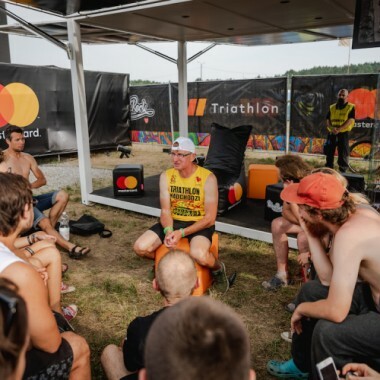 The unbreakable triathlonist inspired a Mastercard gym. 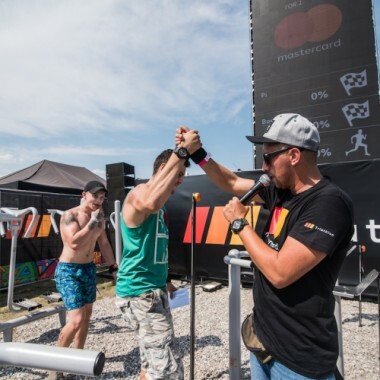 All of you who wanted to try their hand at this sport were able to try taking part in the competition.